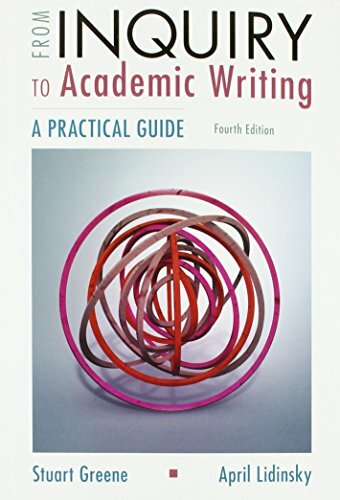 From Inquiry to Academic Writing helps students understand academic culture and its ways of reading, thinking, and writing. With a practical and now widely proven step-by-step approach, this text demystifies cross-curricular thinking and writing. The fourth edition provides extensive coverage of academic habits and skills: reflection, summary, synthesis, and visual analysis. More than 40 readings, one quarter of which are new, bring students into debates that not only bear on their college careers but also reflect larger cultural issues that they will encounter outside the academy. Practice sequences to help students apply the strategies of observing, asking questions, and examining alternatives.